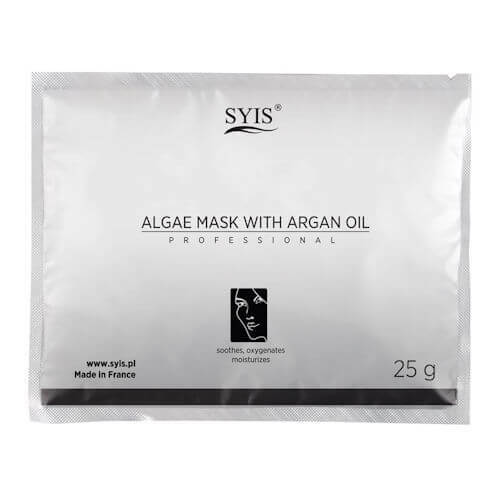 Claude Bell Gezichtsmasker Groene Klei 150ml. 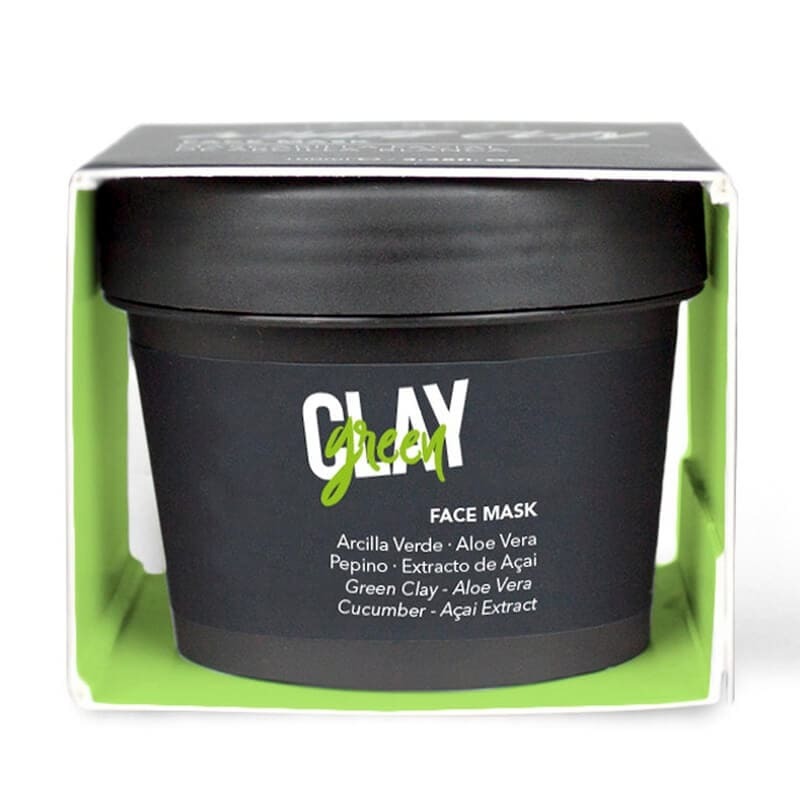 Fancy Handy Green Clay Face Mask 100ml. 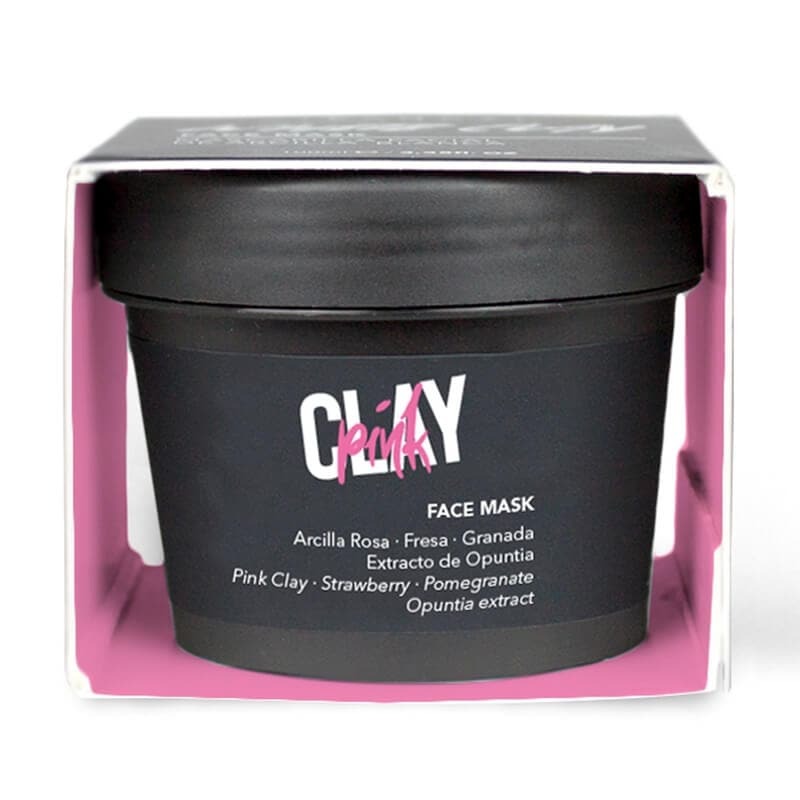 Fancy Handy Pink Clay Face Mask 100ml. 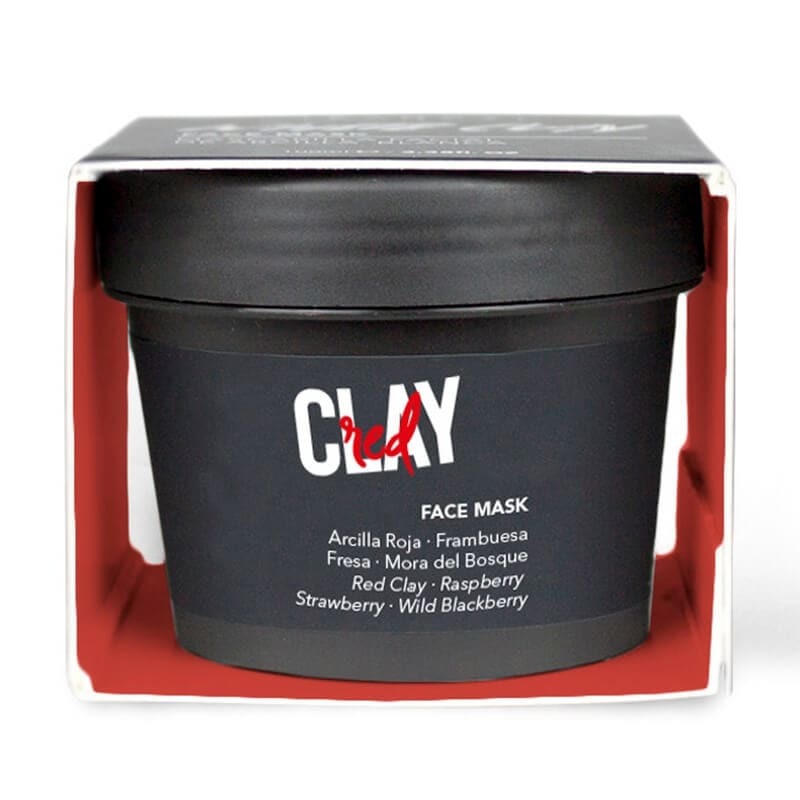 Fancy Handy Red Clay Face Mask 100ml. 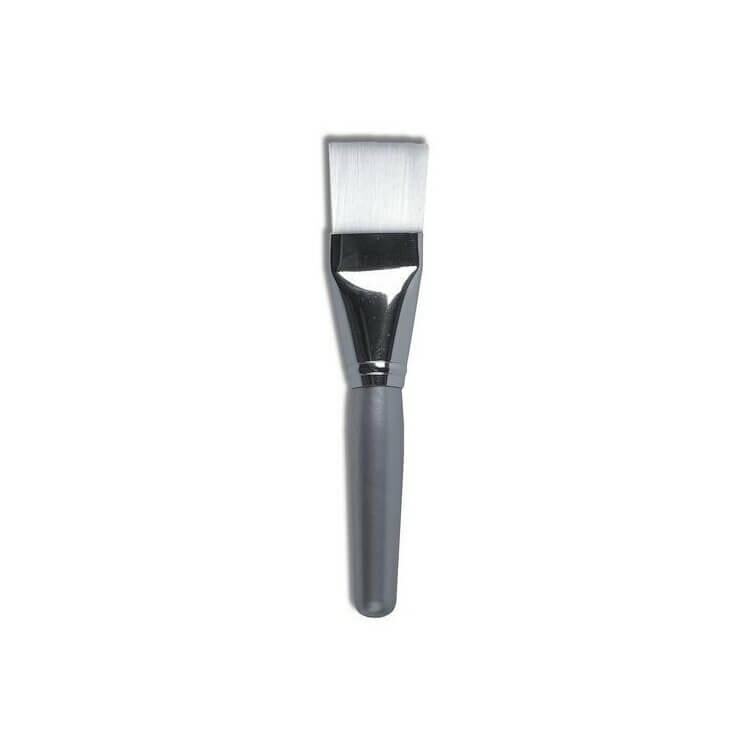 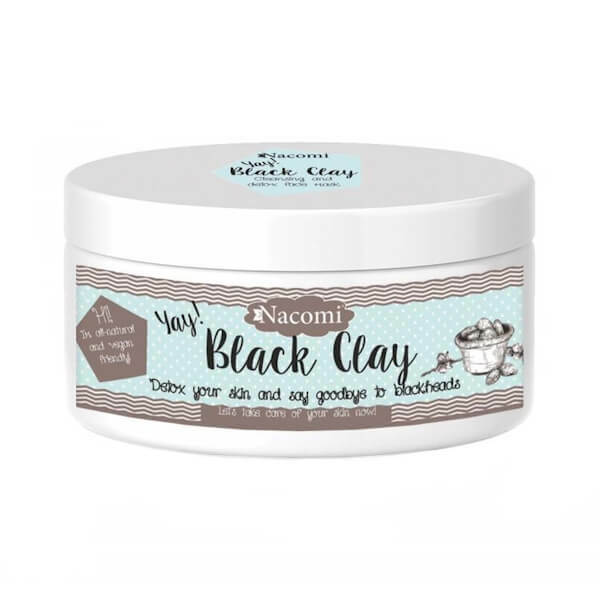 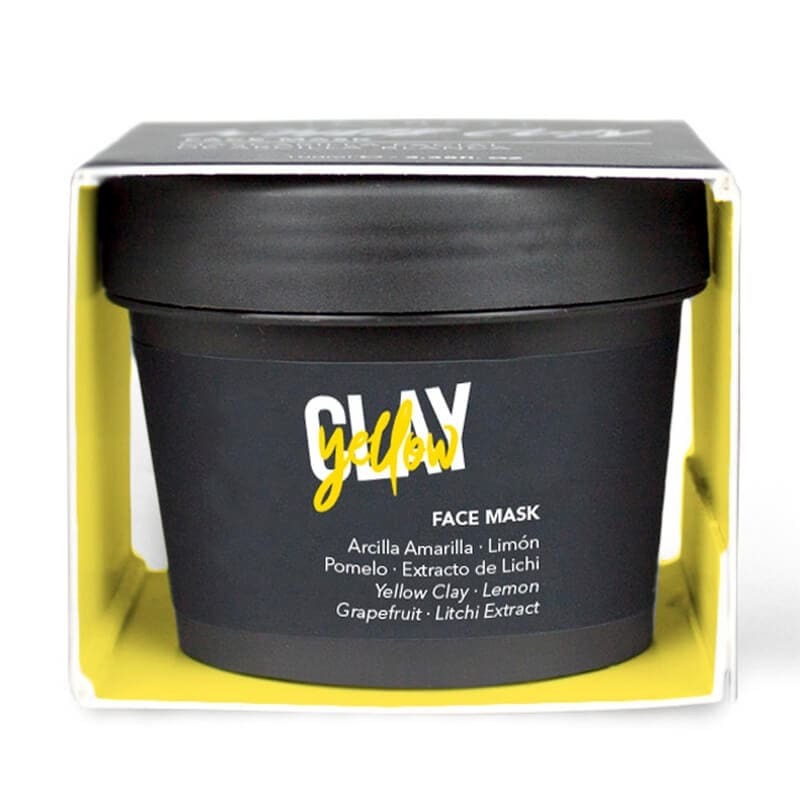 Fancy Handy White Face Clay Mask 100ml. 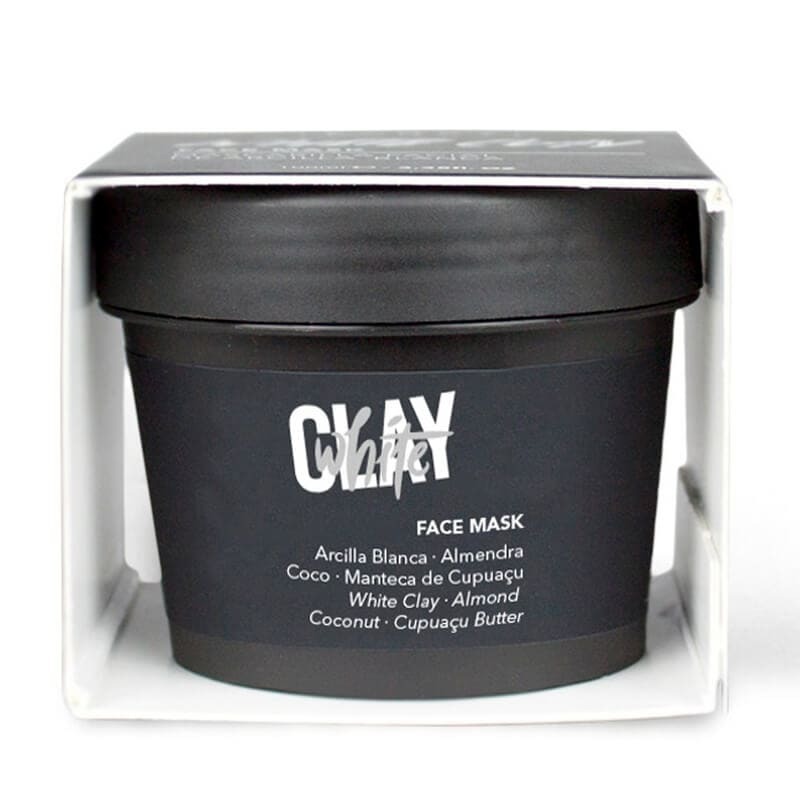 Fancy Handy Yellow Clay Face Mask 100ml.